George lived in a remote area of Kenya, East Africa. personal, intimate basis than this remarkable man. was much in part written from George's notes. Also, Artwork, including a porcelain statue of George and poster and print. Extensive LIST including MANY books, films, movies and articles. "Baba ya Simba" (Father of Lions) but later decided on the title of MY PRIDE AND JOY. 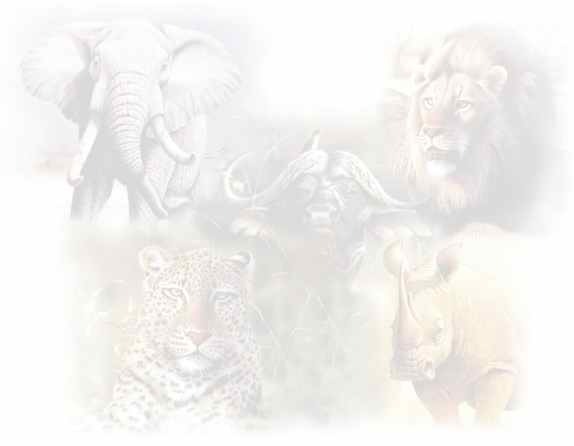 Therefore this site is titled Father of Lions. By using this site, you agree to relinquish all liabilities and claims financial or otherwise against any and all person or persons associated with this website and its contributors. Visit this site at your own risk. This website is unofficial. We do not take any warranty for any information (text and pictures) presented on this website. We do not earn any money with this site. 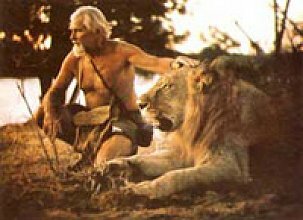 The purpose of this site is to remember George Adamson and the lions that he dearly loved and to provide information which may assist persons interested in learning more about this remarkable gentleman.